This vivid passage from the book of Isaiah, written hundreds of years before Jesus was born, accurately predicted and described the sacrificial death of a innocent lamb that paid for the sins of the whole world. Jesus Christ was that lamb, He was the ultimate, perfect sacrifice that the prophet Isaiah predicted would come. This terrible death was not end of the story, Jesus Christ, the Lamb of God, came back to life three days later and won a victory over death that has the power to save your life today! This victory is what we celebrate on Resurrection (Easter) Sunday every year. 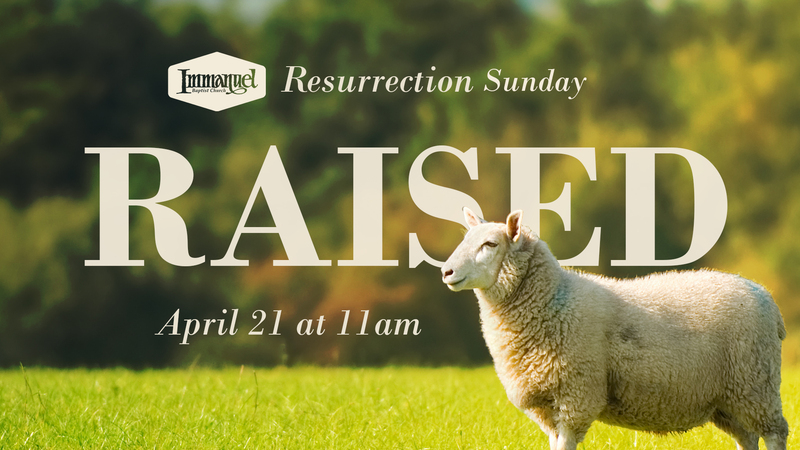 If you don’t have a church home, come hear more about what Christ has done for you at Immanuel Baptist Church this Resurrection Sunday, April 21st at 11 am. Childcare and a Children’s Service are also available. We believe that a relationship with Jesus Christ is vitally important for your life and eternity. 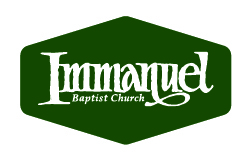 We are always expecting guests and would love to meet you at one of our worship services!